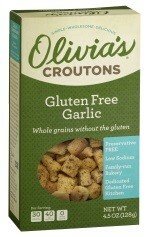 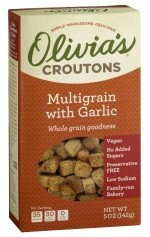 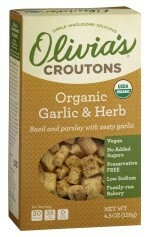 View cart “Multigrain with Garlic” has been added to your cart. 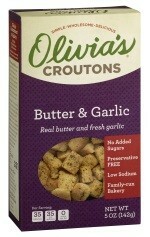 Our French bread with a splash of Extra Virgin Olive Oil, fresh garlic and delicious Parmesan cheese. 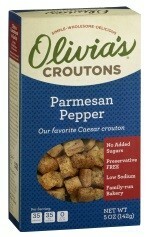 Mark this flavor for your next Caesar salad, or float them atop onion soup.